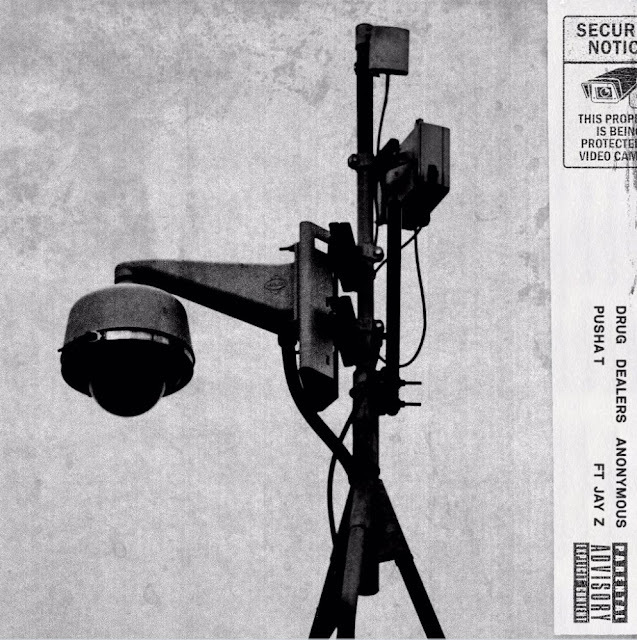 This new Pusha T x Jay-Z (Drug Dealers Anonymous) is like the soundtrack to New Jack City. Like this that type of music El Chapo listen to while he was moving,stuff. Don't be whipping the wrist kids, that's 25 to life.